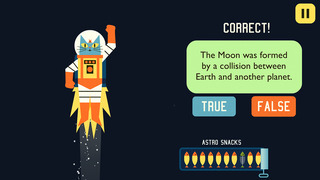 Professor Astro Cat’s Solar System is a really good app, the sort of application that through the gamification process can really pack a lot of information into a young mind in an enjoyable and engaging way. This delightful programme provides all the basic information that a pupil will need to know about our solar system and will serve as a great springboard for further study and research. Downloading the app is easy and the pupil is immediately asked to choose a cat avatar and enter their name; in the background is a suitably ‘spacey’ but unobtrusive soundtrack. The screen then changes to a representative picture of the sun in the middle, beside which is a dialogue box with a snippet of important information, below are three star icons representing your mastery of the subject content, below this is the explanation of an Astronomical Unit. 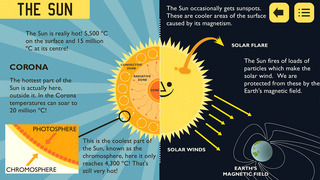 Touching the sun icon reveals a larger sun and surrounding this are various pieces of further information about the sun, a useful bubble cartoon containing an engaging short speech from Professor Astro Cat. At the bottom of the screen on the right are two important buttons; one marked ‘Discover’ and the other ‘Play’, it is advisable to click on the discover button before you test yourself out on the play button! Touching the discover button reveals yet further information about the sun, this format is repeated for all the planets and an interesting section on space flight. Down the left-hand side of the screen are further headlines on interesting facts and information on the sun, each of which can be expanded to enhance your understanding. Each planet can be unzipped by a swipe down movement, which then shows you the contents of each planet. The birth of the star is a particularly engaging animation provided. When the pupil has read and watched all the information provided for the planet they can move onto the “Jetpack Challenge” this takes the form of questions related to the information the pupil has researched in the previous screens. 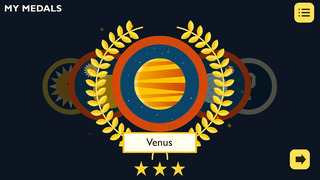 To get full marks you need to have read and understood all the previous information provided, only then will you get the three stars awarded to you, at each stage you can return to the planet information screens and redo the test. Three stars achieved, you are then awarded with a certificate and a suitable flourish of music. 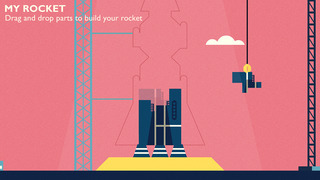 The app then moves to a rocket building exercise where you drag and drop various parts of the rocket, only a few pieces at a time, you can only complete the rocket when you are a proper astronaut and have mastered all of the quizzes. The questions in the quiz are timed and failure to answer them will result in the app moving onto the next question. With all planets researched and mastery shown of the subject knowledge, the final accolade is a flight in the rocket through the solar system! Do not be suspicious about this teachers, it certainly spurred me on to complete the whole game in one sitting to ensure that I got into the rocket! This application is excellent and a great way to ensure that the subject content sticks and can provide the busy teacher with an alternative to the text book versions of the content about the solar system. The programme is both engaging and informative and will be a very useful addition to a teacher’s toolbox of resources. Sign up to the Astro Cat Space Programme and join Professor Astro Cat and his sidekick Astro Mouse on a fact-filled mission to find out all about our solar system. 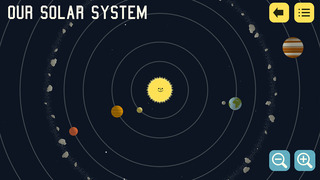 ‘Professor Astro Cat’s Solar System’ is a beautifully crafted interactive learning experience which is jam-packed with animations, music and sound. ‘Professor Astro Cat’s Solar System’ is based on the best-selling book, ‘Professor Astro Cat’s Frontiers of Space. The Professor Astro Cat concept was originally created by illustrator Ben Newman, backed up with scientific know-how provided by quantum physicist, Dr Dominic Walliman. At Minilab Studios, we make a simple pledge: to take your children’s eyes on a journey of wonder whilst stimulating their minds in a safe and playful environment. 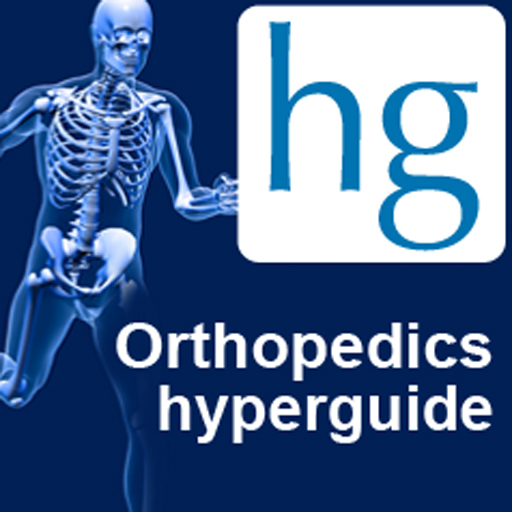 Our apps contain no in-app purchases or third-party advertising.